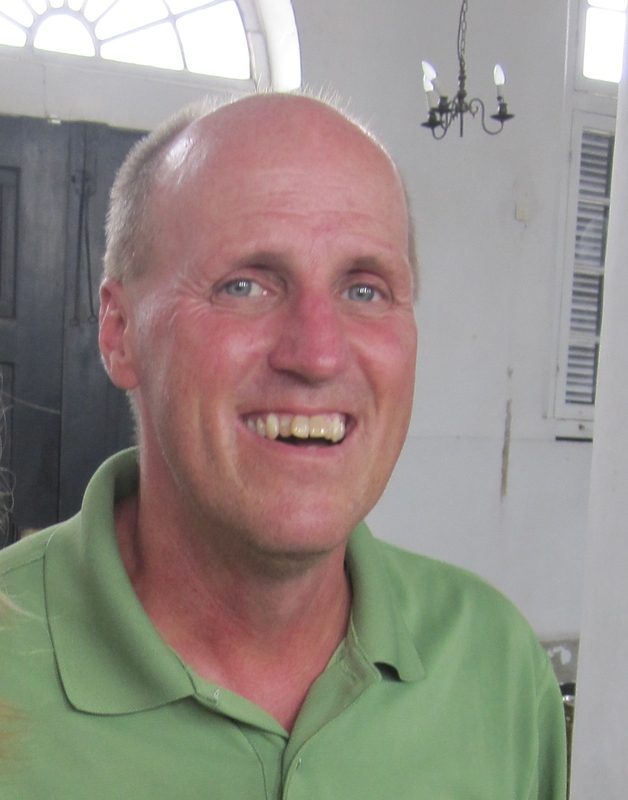 Immanuel supports our Missionary, Pastor Kevin Jacobson in Paramaribo, Suriname, in South America. Kevin’s sister Judy Wellert, is a member at Immanuel. One of the projects we support is the Lutheran Senior Housing Project of the Evangelical Lutheran Church in Paramaribo, Suriname. 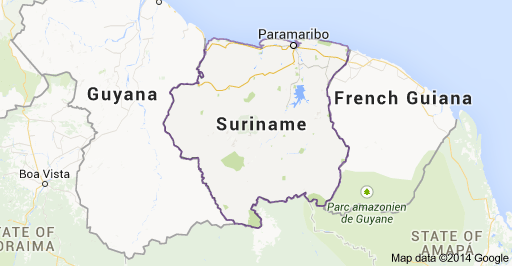 Paramaribo is located in Suriname in South America.